“Weddings are a happy occasion and this shoot and the day spent in the ‘wedding house’ was nothing short of joyous. Perhaps, like an ode to the most beautiful wedding,” added the actress, who will be seen in the upcoming biopic on actor Sanjay Dutt. The ‘by invitation only’ luxury fair will also offer invitees the exclusive opportunity to meet with wedding specialists, renowned jewellers and other category leaders. Make-up specialist Namrata Soni will break down facts and myths, and will instruct attendees on how to wear make-up that’s ideal for all kinds of bridal looks. There will also be special sessions for skincare and nutrition. Also, a dedicated space will house a ‘Sari Pavilion’ comprising saris from different regions of the country. 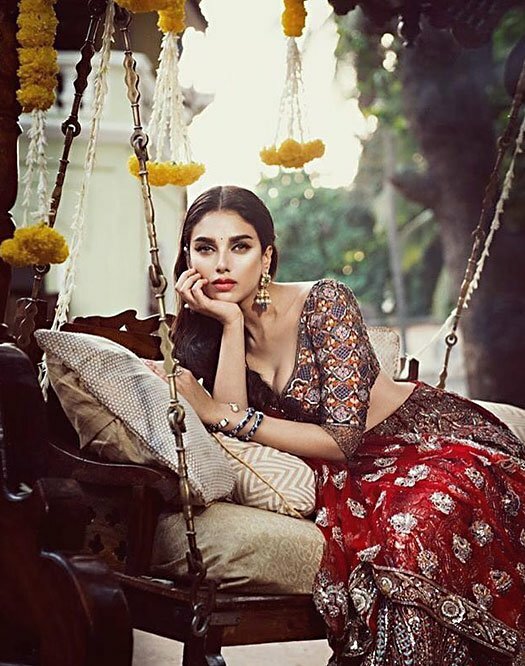 The post Aditi Rao Hydari Becomes Face Of Vogue Wedding Show 2017 appeared first on Koimoi.